Valentin Kopyug was a research fellow and later a director of the Novosibirsk Institute of Organic Chemistry; a rector of the Novosibirsk State University and for seventeen years a chairman of the Siberian Branch and a vice-president of the Russian Academy of Sciences. Valentin Koptyug was a vice-president and later a president of the International Union of Pure and Applied Chemistry (IUPAC), a vice-president of the Scientific committee of the International Council of Scientific Unions, a member of the Consulting Board on Sustainable development in the office of the Secretary General of the United Nations Organization, a foreign member of the Academies of Sciences of Bulgaria, India, Mongolia, the Czec Republic, and Belarus. 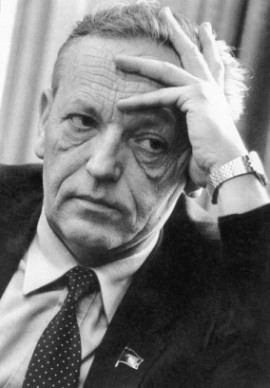 Valentin Koptyug was awarded the Karpinsky prize, the Hammer and Sickle gold star, the highest honor in Soviet Union for nonmilitary achievement. He was announced a honorary citizen of Novosibirsk.